Multiplayer Human Revolution opens for business on December 21st, just in case the world does end, you'll be high on zyme and be ready with your hacking augmentation to see the world of Hengsha through the Unreal engine. The project also is demonstrating over ten years of advances in Deus Ex Multiplayer, that now offer full single player functionality in a multiplayer environment. The full RPG will offer 7 teams, characters that develop relationships and offer up to 3 missions to the player over the course of the multiplayer game. For the preview map, it was decided to create new areas of Hengsha, with a few familiar ones included, a multiplayer interpretation of the single player Hengsha. 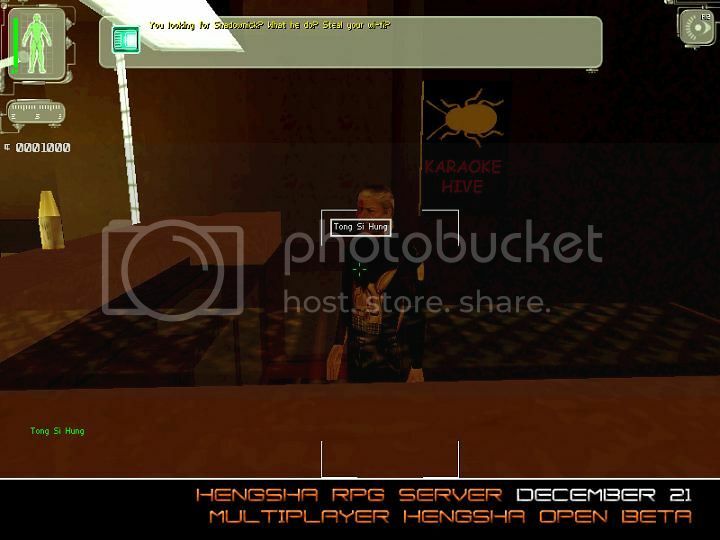 The preview allows players to experience the shopping and law enforcement and to get involved with the story and exploration of Hengsha, while testing the first new augmentations in multiplayer since 2002, based on those in Human Revolution. Many other advances are included, including mini-map, augmentation guide, non lethal weapons in multiplayer and much more. The server will open to the public for testing and development from December 21st. We wish you a happy holidays in Hengsha. The DXMP Human Revolution team.